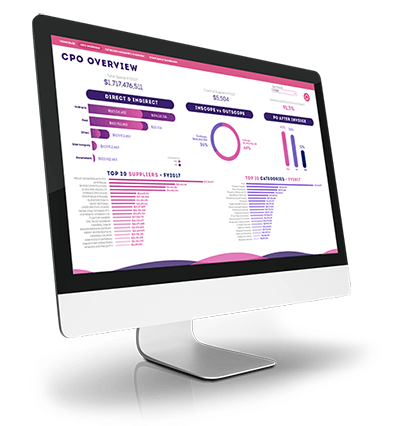 Auto classifying, categorising and visualising your spend data. Giving you value within weeks. Robobai is transforming the way procurement teams use their spend data, top ASX organisations are using Robobai spend analytics platform to identify millions in saving opportunities. Robobai also offers what we call a Triple 'A' on-demand procurement analyst service to our customers. We understand procurement data and we understand our customers data that we use and classify. Whilst this is not part of our spend analytics core product our value add services help you get expert analytical support services.